include lack of school equipment such as uniforms, books, and basic upkeep items which amount to stress and dropout. education. We also see examples at Ariang Primary of young girls who are married off early but still manage to complete their primary education which is commendable. The possibilities for them to continue their high school education, however, is greatly reduced due to responsibilities of child-rearing and other family obligations. The community of Ariang is recovering from decades of war. Most of the older generation did not get an education. Therefore, a very small percentage are eligible for skilled jobs. 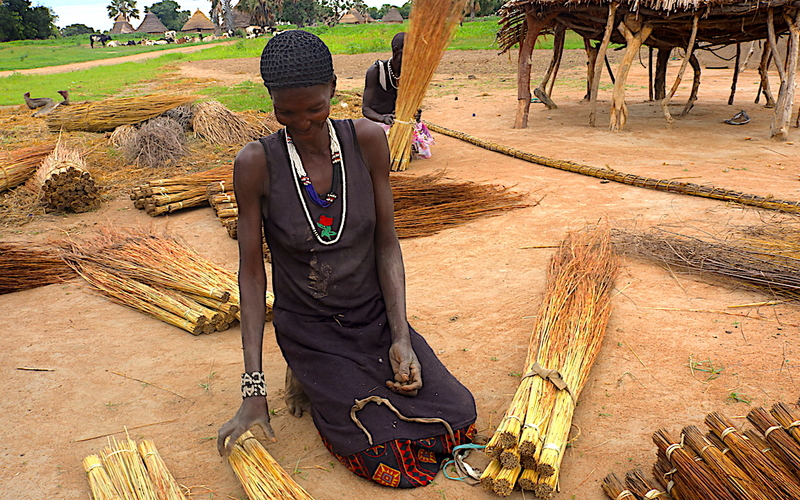 The majority of people in the community engage in farming and animal rearing. The methods of farming are still very traditional and the reap is usually barely enough to sustain their families for 6 months. For these, alongside many other reasons, most families in the community can hardly afford to raise money for school fees. This generational poverty often means that the parents don’t support their children to go beyond their achievements. If a parent reached primary 8 and got married, he or she expects their children to follow the same path. 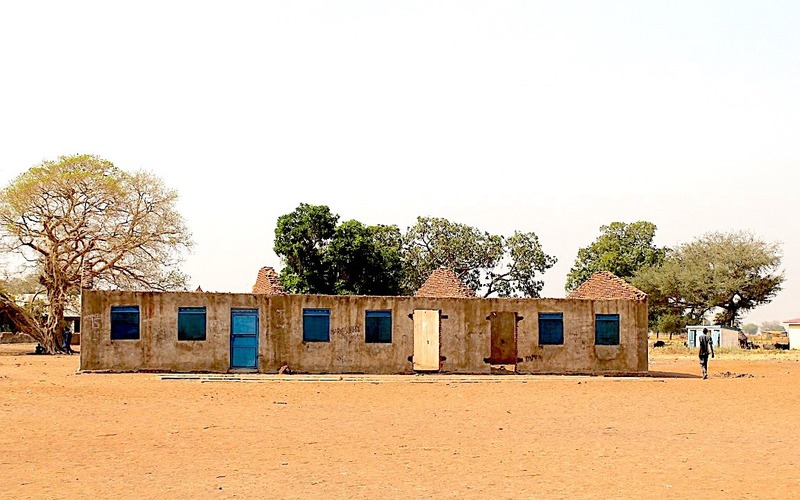 Without a secondary school in any nearby communities, it is uncertain if students will manage to continue their education. Students are forced to commute long distances to get to school. The schools are usually congested and lack academically qualified teachers and teaching equipment. Teacher-student ratio is another factor that affects the few available secondary schools. Our aim is to place our students in the best performing, and affordable schools in the area. We have stepped in to help more students, with a focus on girls. Students with promising potential now have the opportunity for a secondary school sponsorship. A rigorous application process ensures that we select students who are committed to their continued education. We partner closely with the scholars’ families, to ensure greater support and commitment. There are 3 types of scholarship options we offer in the Scholar’s Empowerment Program; affordable private schools with boarding for our girls, private day schools, and local day schools. The school fees range between $200 – $400 annually. Sponsor a student now! Subscribe to a Monthly Donation! Make a difference in someone’s life by giving them a lifetime gift of education. Meet some of our students that your sponsorship will support! Be sure to check back soon as we accept more students in the Scholars Empowerment Program. Monica Awut is 17 years old. She graduated from Ariang School in 2017 and joined Akon Secondary School in 2018. She was the second best performing student in the zone. 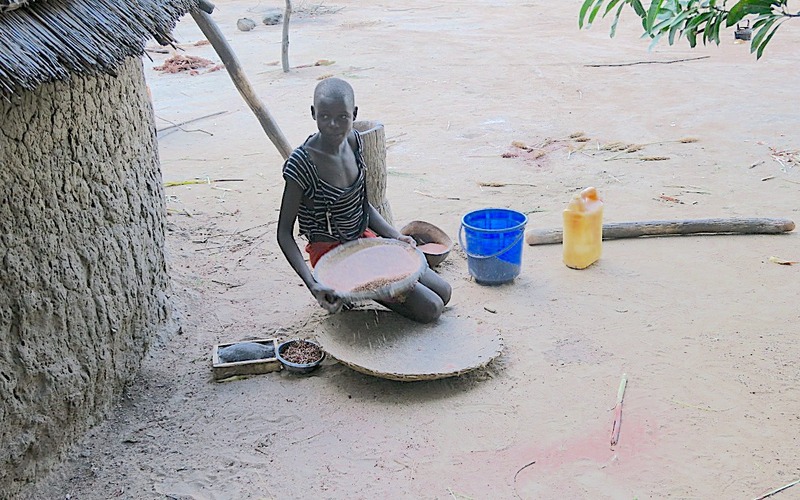 Her brother paid her school fees this year, but his continued support is not possible. Monica says that she would be at home helping her mother with cultivation if she was not in school. She wants to be the first Woman president in South Sudan. 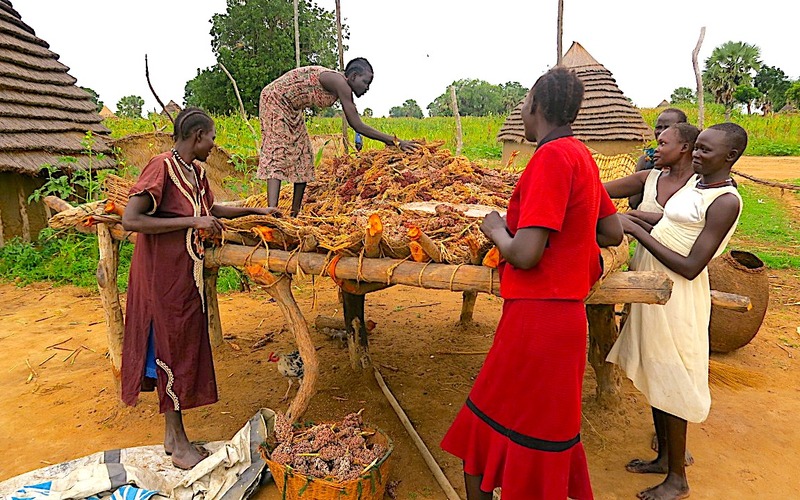 Luil comes from a town that borders Sudan and South Sudan; a region that experiences frequent tribal clashes which succeeded the prolonged period of civil wars. The wars have left this area without a school so he joined Ariang School when he was in Grade 2. 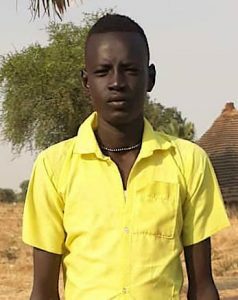 After graduating, we helped him join Akon Modern secondary by buying him a uniform and paying his senior one fees. However, Luil has faced lots of obstacles since his family is unable to raise fees for the remaining years. 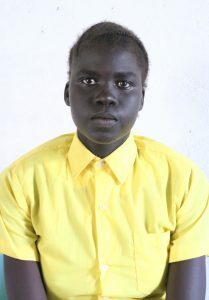 Mary Abuk is 17 years old and a last born in a family of four. She is sitting for her primary school national exams this year. She is passionate about education and performs very well in class. Mary decided to put marriage life aside, despite pressures, to concentrate on her studies first. She hopes to bring a positive impact to her community-especially women and girls. Due to her family’s financial challenges, she is unsure if she will be able to enroll in a high school. Make a One-time Annual Sponsorship! If you would like to clear a student’s full-year school fees once, this is your space. Note: You can donate a smaller amount of as low as $5. Feel free to send us any amount you can afford.